I know most people just go completely crazy over lipsticks and glosses. I was more a gloss person myself but 2014 has seen my makeup looks transform into those with more lipstick. Here is how many I own after throwing away the old ones and putting a few up for sale. I think that is a fairly manageable number of lip products. 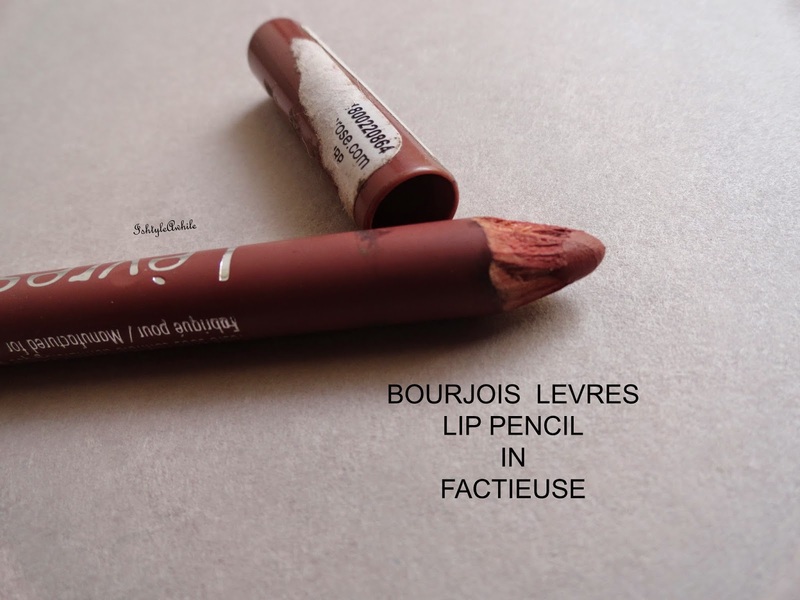 2) Bourjois Levres contour in Factieuse. I wore this all summer topped with a lipgloss. 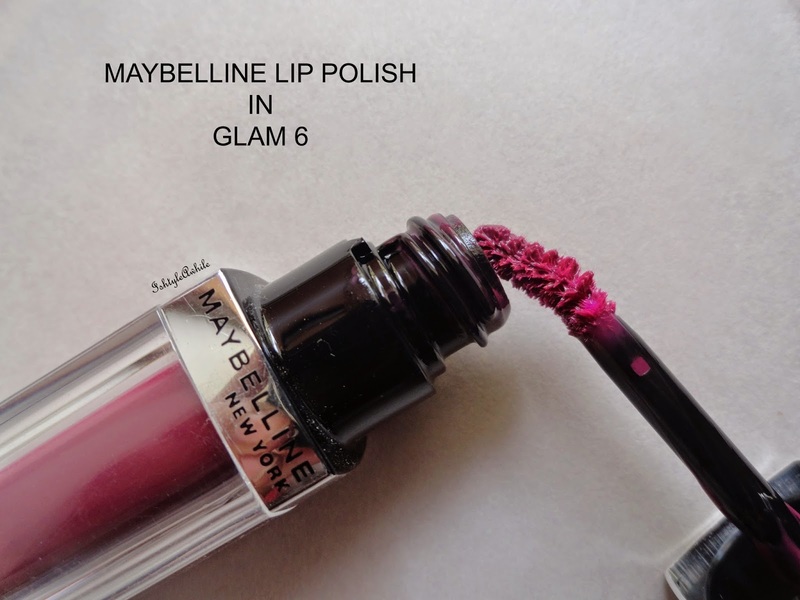 Another lip product that I was very happy that I bought this year. This is a pink I never thought I would be able to pull off, but the way it just brightens my fave is unbelievable. It definitely topped all expectations. 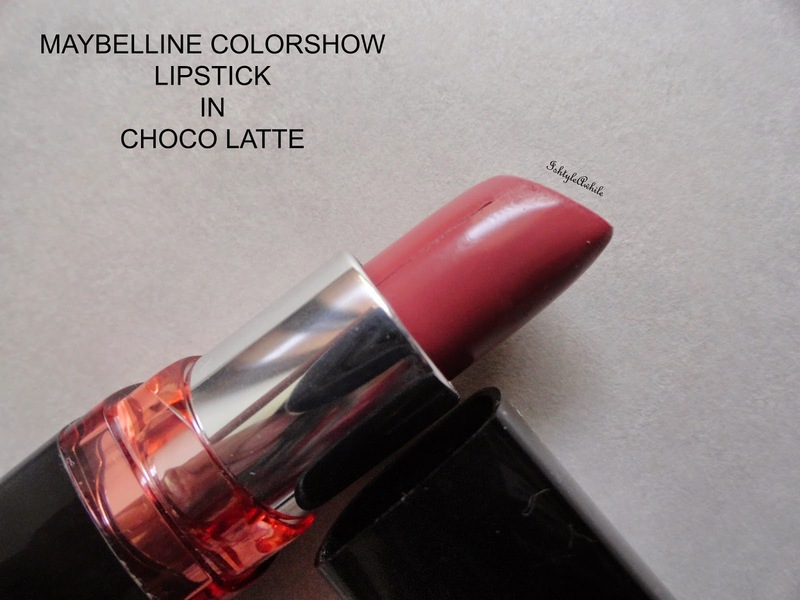 If you follow me on Instagram I have loads of every day makeup looks with this lipstick. 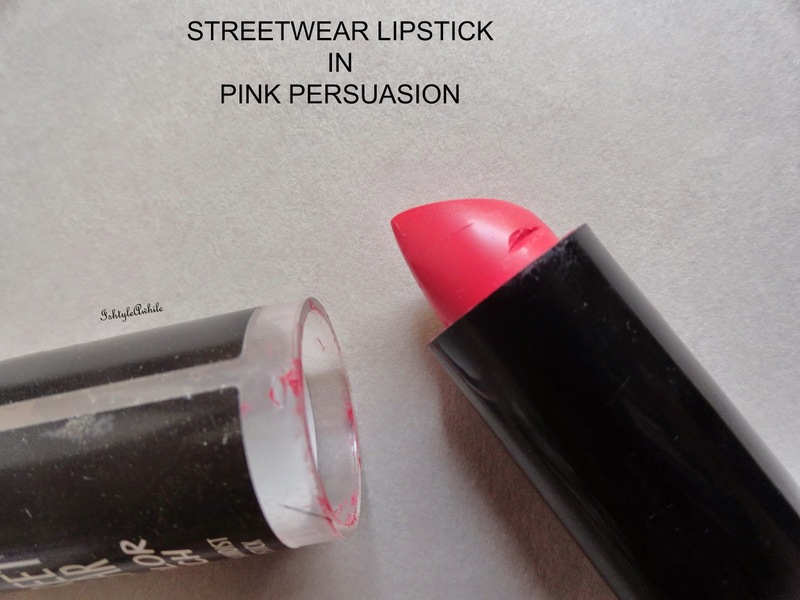 A very versatile lip colour indeed and worth the money. I never thought I could pull off this colour but my sister and her friend persuaded me to go for this. I am so glad I did. 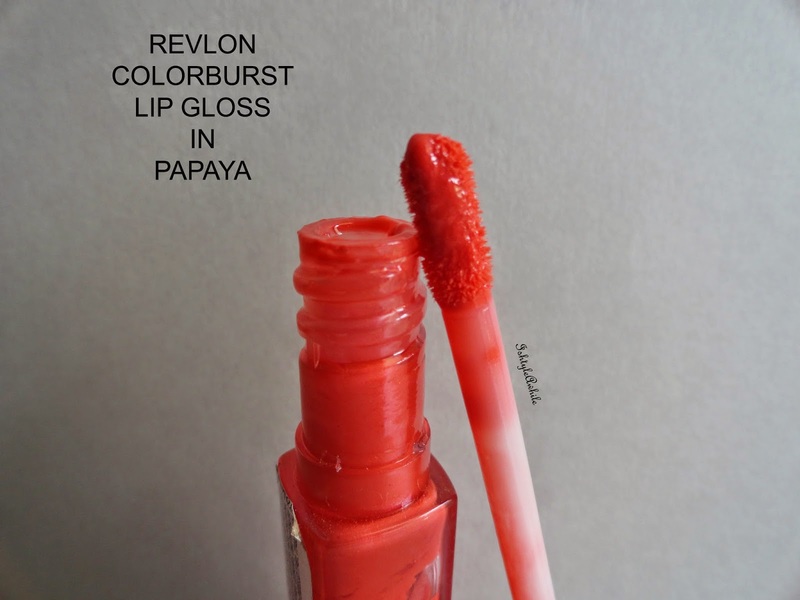 I did a Corallista inspired look with this lip polish and also how you totally glam up your look with this. This is such a beautiful coral colour that makes me look like I am glowing. 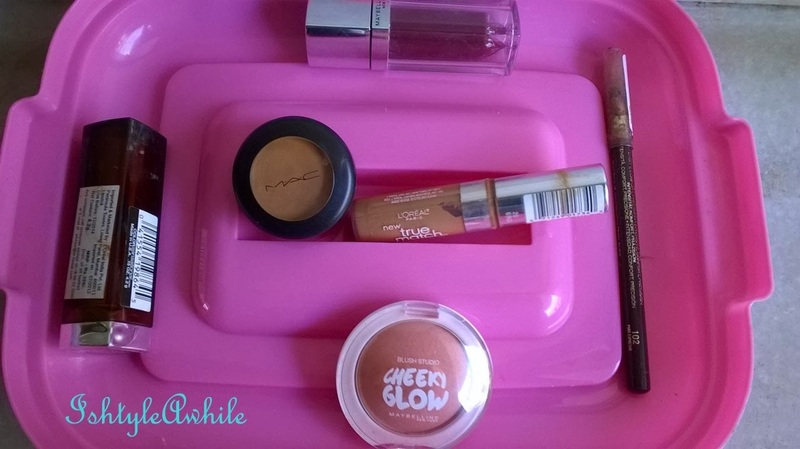 I love it for the summers and I love using it over the Bourjois lip pencil. 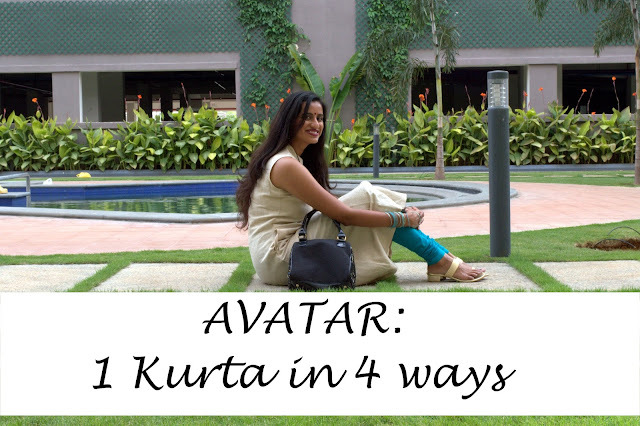 I wore it with the Bourjois lip pencil in for a summer special look. 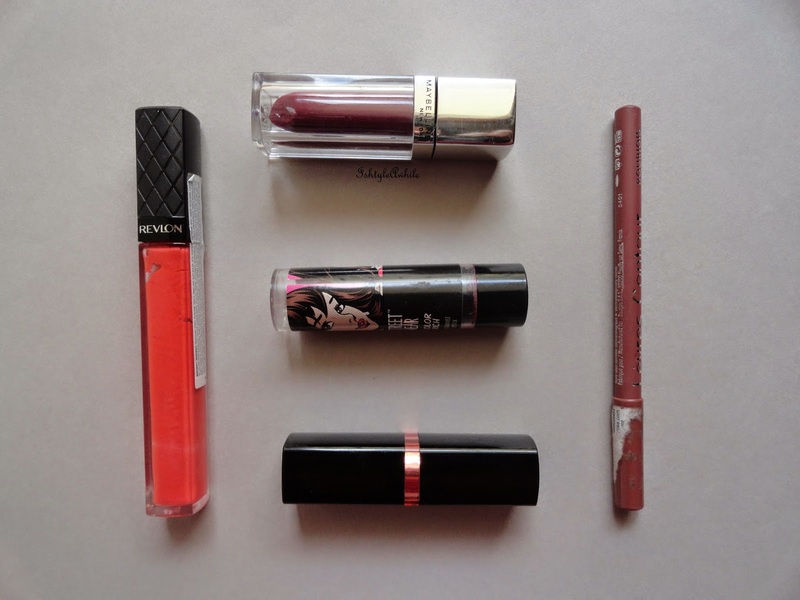 In terms of reviews I have had a good year and managed to review quite a few of the lip products on this list. 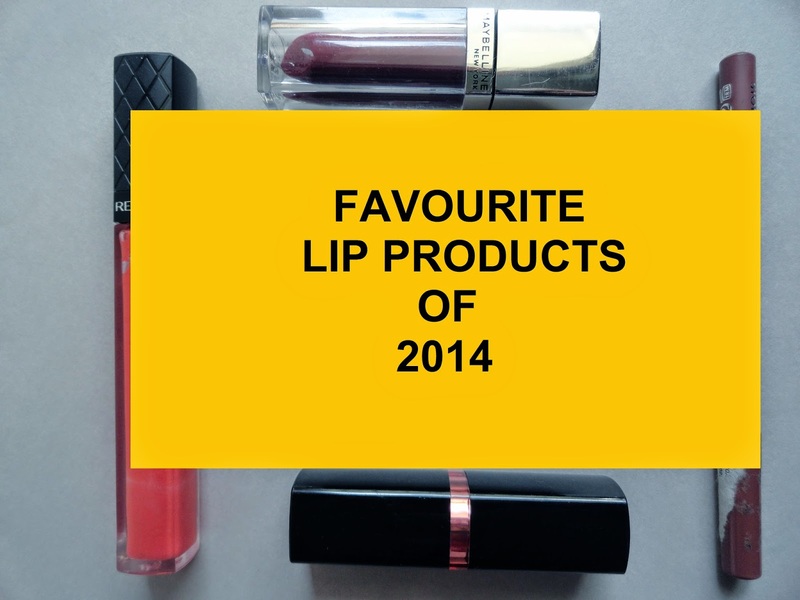 What lip products have you loved in 2014? Share with us in the comments below. 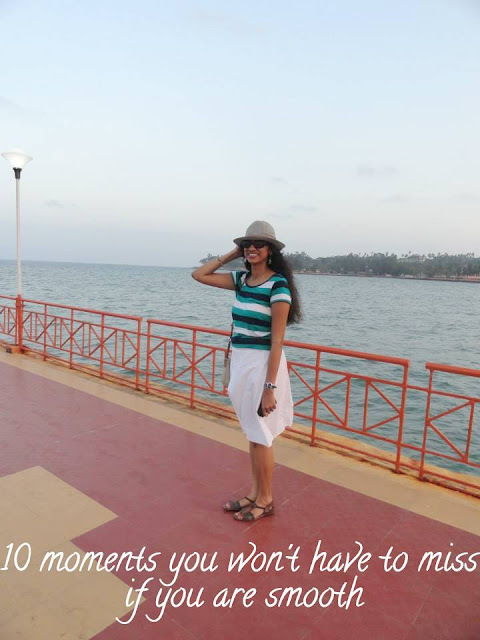 Also click here and let me know what you would to see on IshtyleAwhile in 2015.